Bedtime Stories will be a Sunday feature where we’ll briefly talk about the books we’re currently taking to bed/reading in bed. Simple as that! Hope you enjoy! Currently I’m reading Playing with Trouble by Chanel Cleeton. I’ve had a bit of a reading slump lately but Playing with Trouble instantly grabbed my attention. I can already sense all the delicious tension between these two characters who are bound to totally fall in love. Hehe It’s why I love contemporary romance stories. I love settling into bed knowing a fun romantic book is waiting to be read. 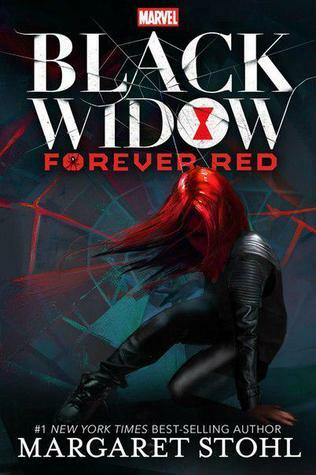 I’m currently reading an ARC of Black Widow: Forever Red by Margaret Stohl (out in October). It’s really enjoyable and exciting! I feel like I’m watching a Marvel movie when I read, which is just what I wanted. And I like picturing Scarlett Johansson as Natasha. Hoping to finish it very soon! 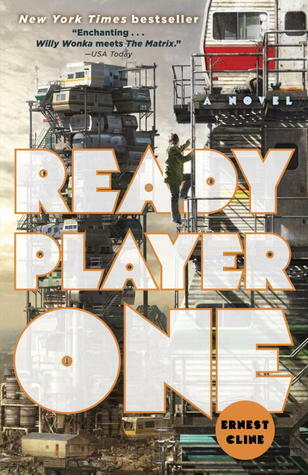 I’m reading Ready Player One by Ernest Cline. This book is jam-packed with video game, 80s, and pop culture references. It’s a dystopian, science-fiction novel about a desolate future where your only escape from the current wasteland of the world is via a virtual reality video game. Sometimes after a particularly stressful day at work, or even after an uneventful day, you need an escape from reality before going to bed. This book offers just that for me, complete with an awesome virtual reality video game world as a bonus! This is the reason I am currently taking Ready Player One by Ernest Cline to bed with me! I’m reading All The Rage by Courtney Summers. I’ve read a few other Courtney Summer books and I’ve enjoyed them all. I just started this book, but it looks like it will be an emotional read and I can already sense that I’m going to need some tissues while reading. This seems like one of those books that will stick with you way after you’ve finished reading. This probably isn’t the perfect bedtime book for everyone, but I love a good emotional story that leaves you feeling a little exhausted when you’re done reading. Not too far off! I hope you enjoy it when you read it :) It ended up being 3 stars for me but it was entertaining and I loved Natasha. I’m not the biggest fan of Margaret Stohl, but I will definitely be checking out the Black Widow book. Thanks so much for sharing, Morgan! I had no idea it was even going to exist! You’re welcome! Glad to help out, I love the cover! You could definitely feel Stohl’s style but if you like Marvel/Black Widow, you’ll enjoy it I think. It was entertaining! Jess — I’ve noticed you’re in that romantic kick lately (or has it been always?). Sometimes that’s all we need to continue reading, especially in a slump! Morgan — I had no idea Stohl was coming out with a Marvel-related book. Glad to hear it’s maintaining that momentum! 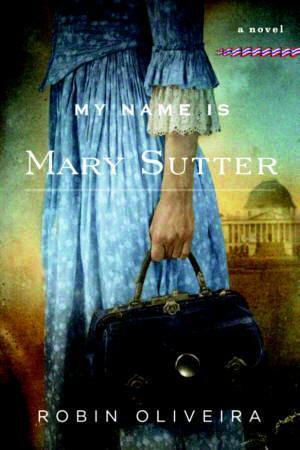 Lety — Heard so many great things about this book! Tamara — Let us know if it keeps you up past your bedtime due to all the FEELS! Yeah it’s pretty cool! I hope they have more YA titles in the future with a variety of authors. It was definitely fun. 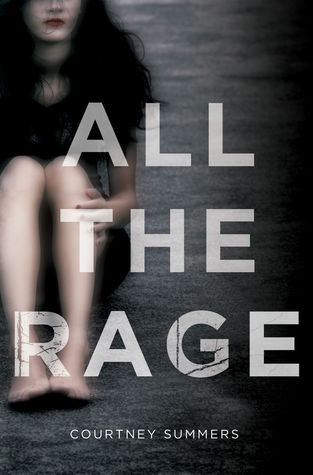 All the Rage was the first book I read by Courtney Summers and it is still my favorite. It is amazingly powerful. It’s amazing so far. I love anything by Courtney Summers, she always seems to get it right. I’ve had my eye on Courtney Summers for some time now, but I’m never emotionally prepared to read anything by her! This is not a Test was my first Courtney Summers book and I’ve been hooked ever since. I tried the first book in Chanel Cleeton’s series and was loving it until the end. :( Not sure I’ll continue with the series. Hope everyone loves their books! Forever Red has a FREAKING AWESOME COVER!